Departure at 8:30 am from Starhotels Ritz in Milan to Sanremo, defined as the city of flowers and sun, is known all over the world for the Italian Song Festival. Its economy is based on flower farming and tourism. This little town of Riviera di Ponente (Western Riviera), offers many possibilities for entertainment like beaches and nice promenades. Its famous Casino is situated on the top of the most elegant street in the town, where you can find shops of clothes and many others. Free time for lunch. In the afternoon, outgoing to Monaco. You can see the strong influence of Liguria in this city dominated by Grimaldi princes palace. Visit through the narrow streets of the centre to take pictures of the Aquarius, and the Cathedral in which Princess Grace was buried. 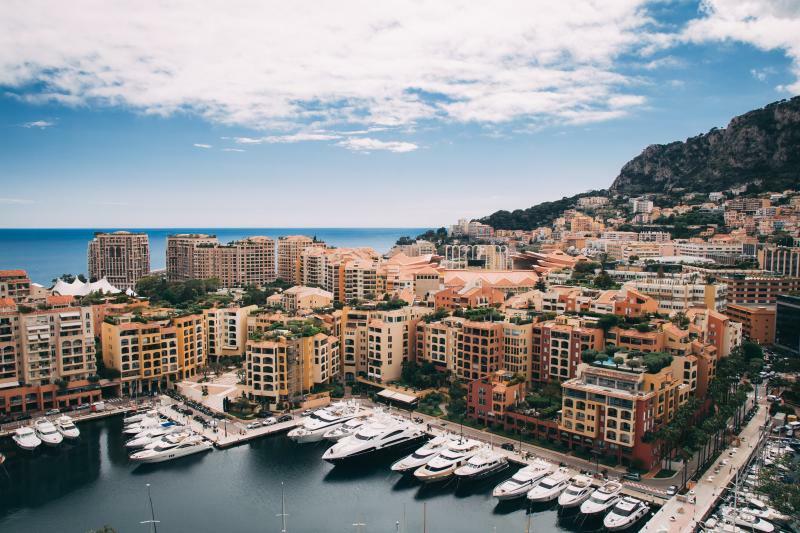 Then, short route around the city of Montecarlo, famous everywhere for its characteristic Grand Prix. You can observe the futuristic palace Grimaldi Forum and probably the most important European casino (if the tour will be realized by coach, the area around the casino is not allowed to this kind of vehicle). Back to Nice. Overnight at the hotel.